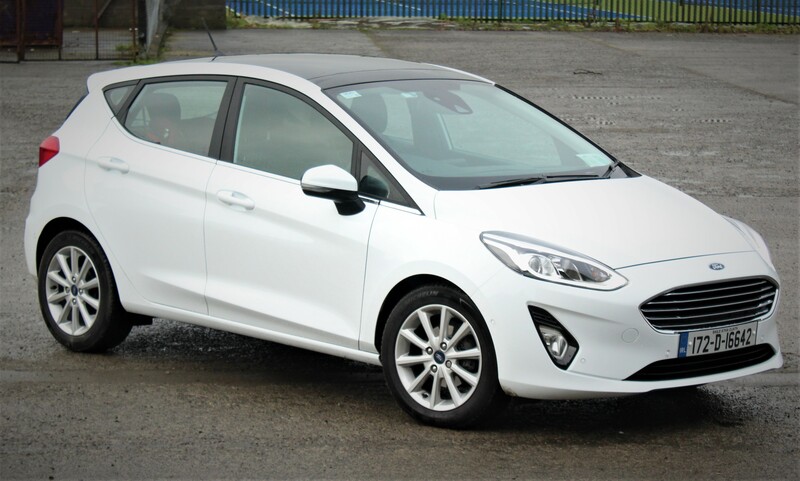 The Ford Fiesta is one of those car models which seems to have been around since time began. For some, the Fiesta model is as old as us, if not older! Since it was launched the Fiesta has undergone numerous facelifts and new model launches and I find myself now testing the seventh-generation model. The Fiesta continues to hold a place in the hearts of many both here in Ireland and further afield. It is through this admiration that the Fiesta continues to do well and forms a large segment of Ford’s overall annual car sales. 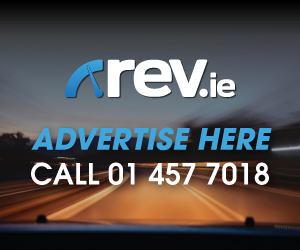 With competition in this segment hotting up with the likes of the newly launched Volkswagen Polo, the Hyundai i20, the SEAT Ibiza and the Mazda 2 as well as the Skoda Fabia, Nissan Micra and the Opel Corsa delivering what the customer wants has never been so important. 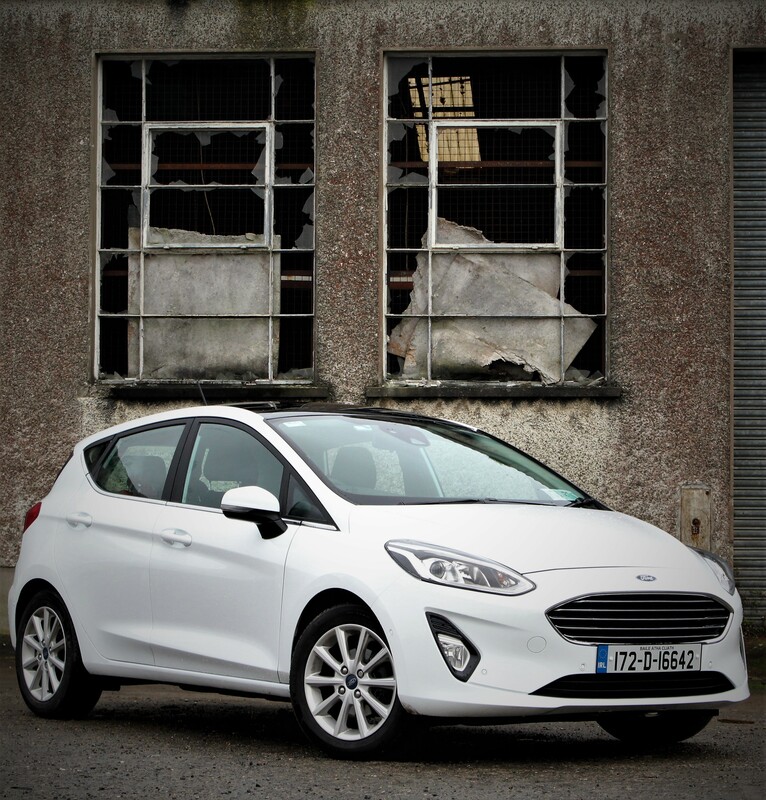 The new Fiesta is available in four trim levels; Zetec, Titanium, ST Line and the range topping Vignale. Customers can also choose between 3 and 5 door variants. 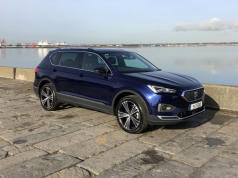 In addition to the 1.0 litre EcoBoost engine which powers the subject of this review there is also a 1.1 litre non turbo petrol engine option as well as a 1.5 litre diesel engine. 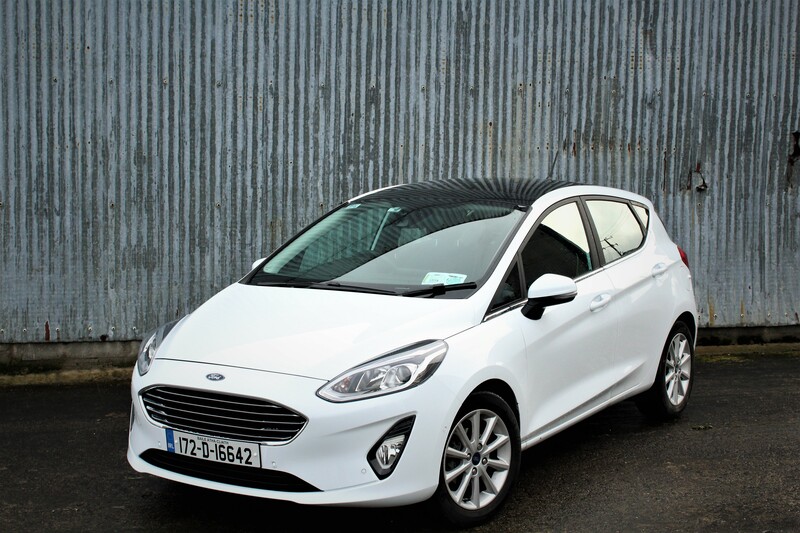 At a glance, the changes to the exterior of the new Fiesta are subtle. 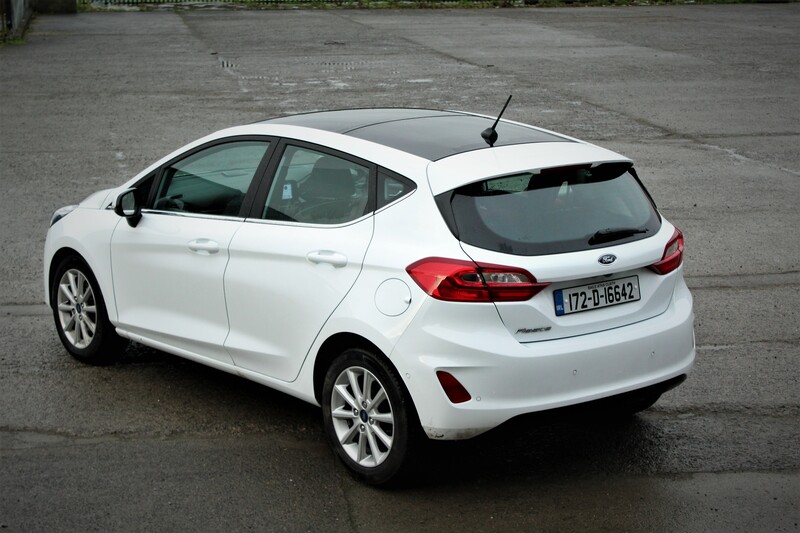 The bumpers and lighting has been upgraded and the Fiesta still maintains its recognisable appearance. The new Fiesta is in fact longer and wider than the out going model, something which I will come back to shortly. The interior has received a more notable upgrade and a welcomed declutter. 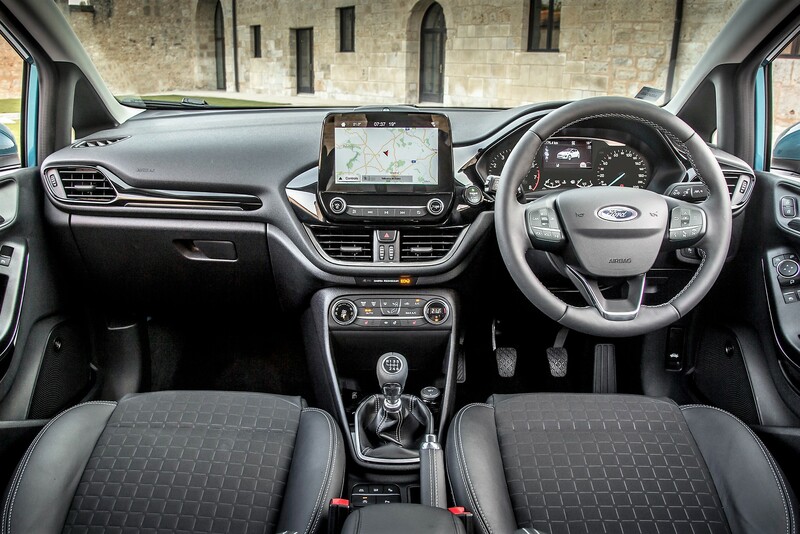 The new Fiesta now hosts a floating tablet like touchscreen infotainment system paired with the newest Ford SYNC3 technology. My test model in Titanium trim comprised of the optional extra of an 8-inch touchscreen with a B&O sound system, up from the 6.5-inch as standard. In comparison to the previous system this is much easier to operate, and it also includes Apple CarPlay and Android Auto connectivity. Visually the number of buttons and knobs has been reduced meaning all that remains are the essentials. Interior space in the cabin is impressive for a car of its size. My new acid test for interior space has been the forward-facing child seat behind the driver’s seat and the Fiesta passed this with flying colours. Whilst the boot space is a reasonable 292 litres, one area where I felt the Fiesta was let down was in terms of the boot width. Unfortunately, I couldn’t fit a standard baby buggy in there which was disappointing, and the resulting journey required folding down one of the rear seats and stowing the buggy length ways. 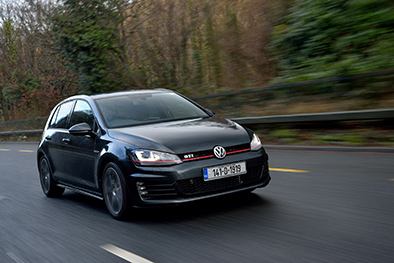 Depending on what spec you choose, there is a host of new technology and driving aids available including auto parking with brake intervention to mitigate low speed collisions, pedestrian detection and forward collision warning, driver alert and adaptive cruise control are 15 new assistance technologies available. Not all the safety systems are available as one complete package however something which I have noticed across the Ford range is that the optional extras are reasonably priced. On the road, the new Fiesta is as impressive as ever and continues to offer a great driving experience for a car if its size. Ford have been very eager to stress that the “fun” driving experience remains within the new Fiesta. 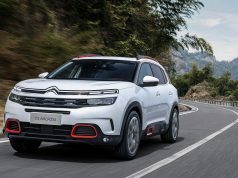 This is further enhanced with the introduction of a new suspension system as well as a new electronic torque vectoring control which assists in making sure the right wheels are turning or braking at the right time when cornering. The results of this is that grip is improved by 10% while braking distances are improved by 8%. In previous models with less powerful engines I had the feeling that you had to drive the Eco-Boost engine hard to get anything out of it. 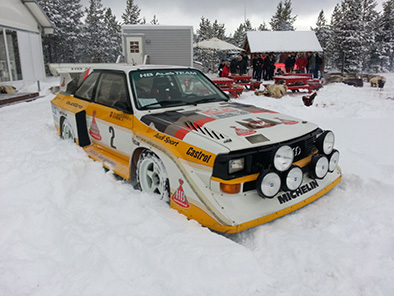 On this occasion my test car was again powered by the 1.0 litre Eco-Boost engine but this time with 100PS power output. This combination means that you can move up through the gears in a more fluid movement resulting in much improved fuel consumption. 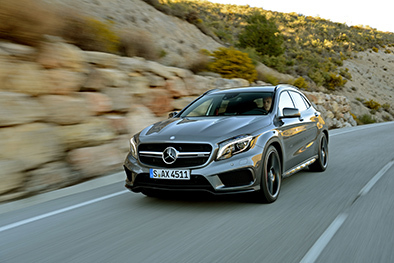 On the road, external noises have been kept to a minimum further enhancing the driving experience. Overall the Fiesta deserves its place well up the pecking order of a very busy segment. The boot width is something which I would personally struggle to overcome. The best advice I can give to anybody in the market for a new car regardless of the size is to make sure that it meets all your needs before you sign on the dotted line. Bring the car seats and buggies with you when you are going to test drive and throw it all in. That way you’ve nobody to blame if you arrive home and realise then that nothing fits!